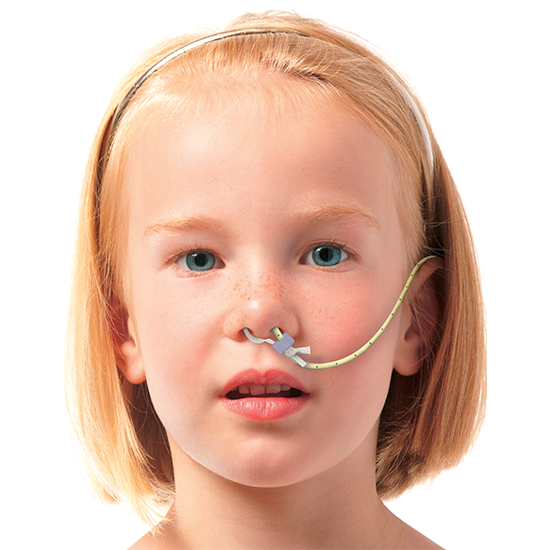 Micro Bridle NG/NJ retaining system for paediatric patient. Long term NG/NJ feeding can be very difficult and time consuming for parents and healthcare professionals. Negative impact on growth and healing. Patient discomfort and anxiety associated with tube re-insertion. Increased need for X-ray or anaesthetic. 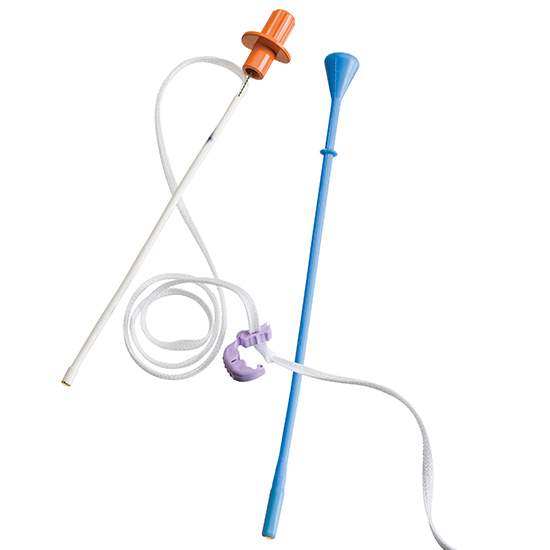 Potential need for parenteral nutrition. 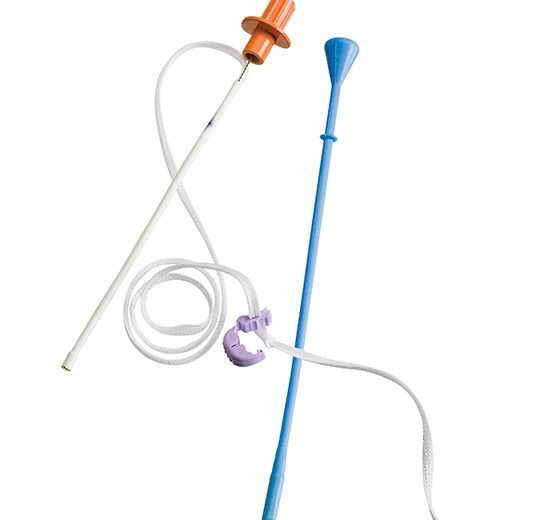 “The AMT Bridle™ is a useful tool in paediatric enteral nutrition and we would recommend it to other centres” The Great North Children’s Hospital”. Minimises stress for patients and carers. By reducing the need for repeated NG placements. Maintains placement of critical tubes. 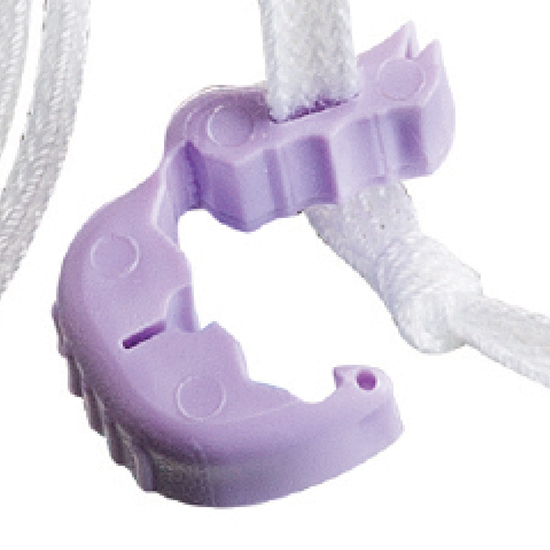 Reduces parent and carer anxiety during feeding. Minimises risk of skin damage caused by adhesive tapes.